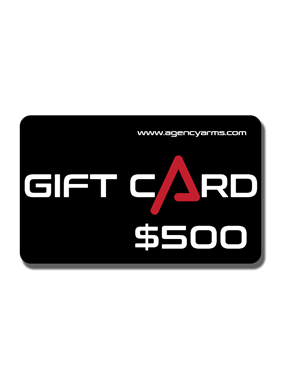 Don’t know what the favorite person in your life wants to get? 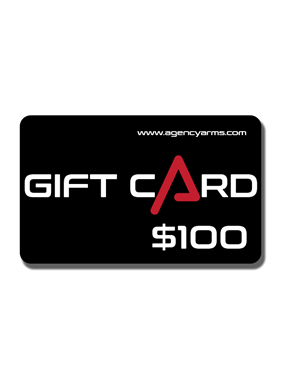 Get them an Agency Arms Gift Card to help them fulfill their Agency Dreams!! !